News, Reviews and all the latest RC toys and Gadgets ! 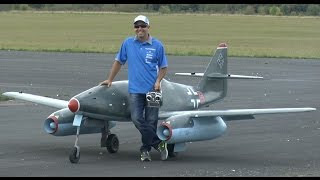 I have seen big RC planes in the past, but this is really getting out of hand. 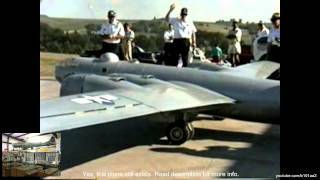 I watch these videos of giant scale RC planes—the one above is 85 percent of the original size !—and I have to wonder what's the point. OK, I know the point: It's awesome, but you may as well build the entire thing. 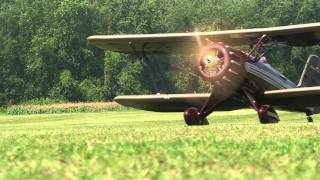 A Pitts Python biplane at 85-percent scale. It can definitely fly a small kid inside. A Messerschmitt ME-262 jet plane. This one is 1:2 scale, the world's biggest RC Clip Wing Cub. 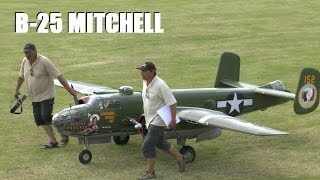 A B-25 Mitchell bomber from WW2 at 1:3 the scale. A 13-foot wingspan Beech—getting destroyed. 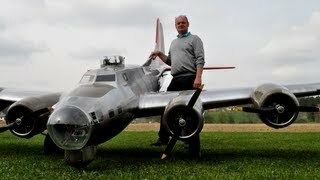 Another airplane getting destroyed: An amazing B-29 Superfortress built at 1:5 scale. A B-29 with a 29.1-foot (8.9-meter) wingspan, four 160cc engines. 1:5 scale. 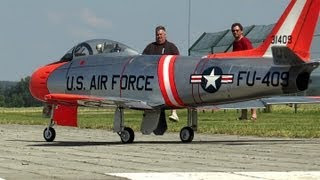 A Sabre, with a more manageable scale 1:5. "Just" a two-meter wingspan, folks. 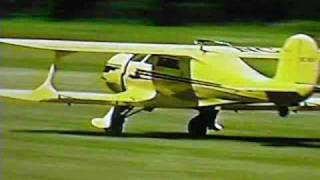 A WACO YMF-5 RC Plane. 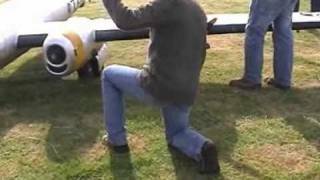 Smartplane Controlled by your Smartphone !